-Be part of our team- is the slogan for this recruiting video for the FraPort company based in Frankfurt, Germany. Looking for technical engineers in 4 different fields of work within the airport system. 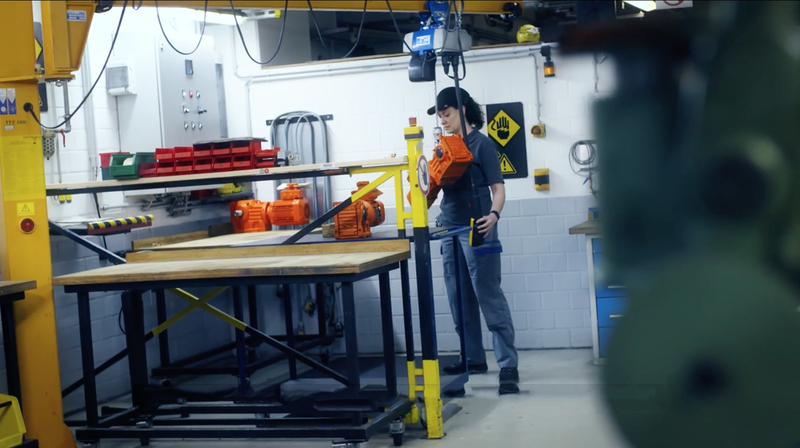 Luggage mechanic, elevator mechanic, emergency power maintenance and climate-control maintenance are the four topics this commercial shines a light on. The story is shot with real Fraport workers and tells the short stories about their field of work, as well as their motivation why they do their job.